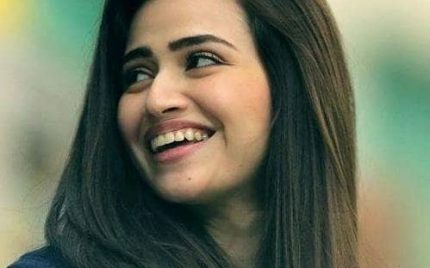 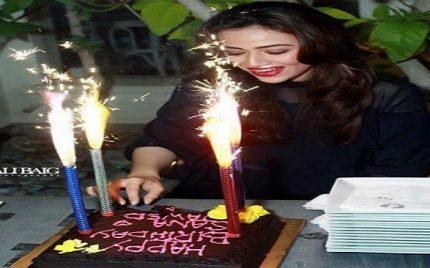 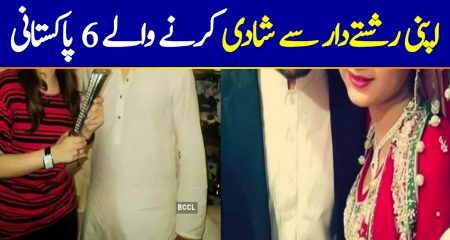 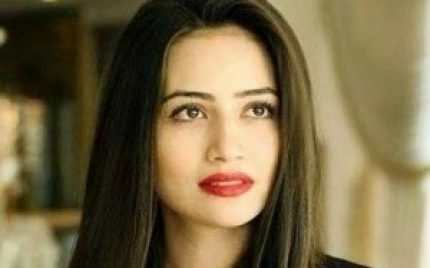 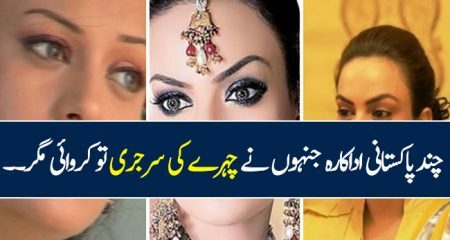 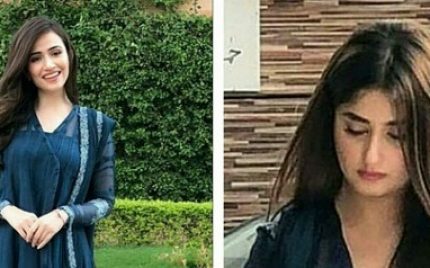 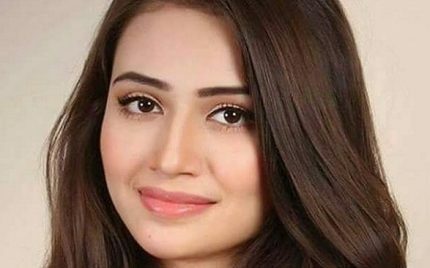 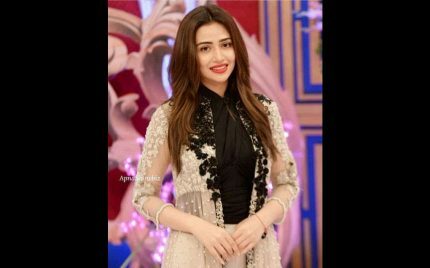 Sana Javed Looks Beautiful With And Without Makeup! 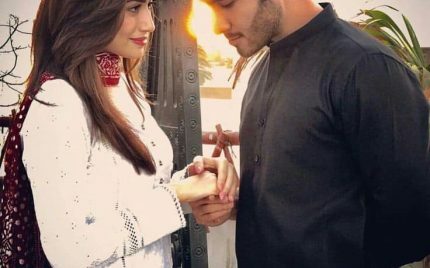 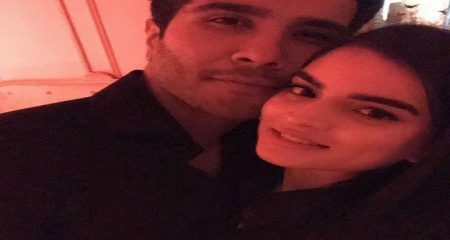 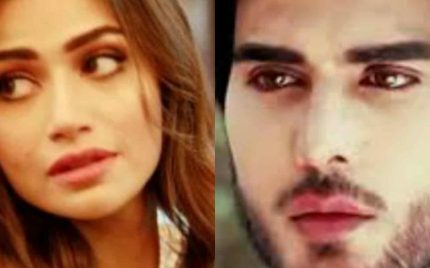 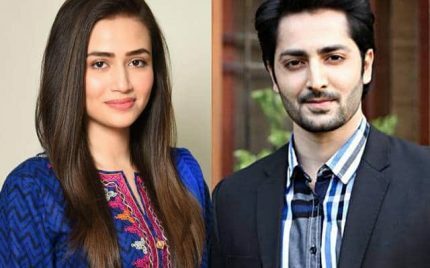 Imran Abbas And Sana Javed Will Be Seen Together! 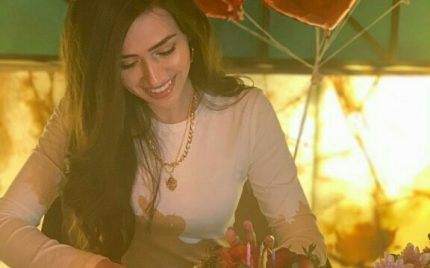 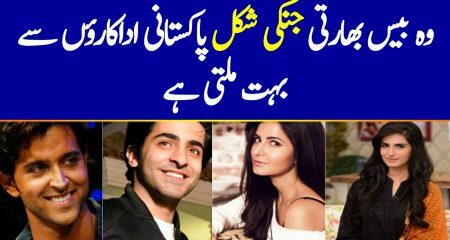 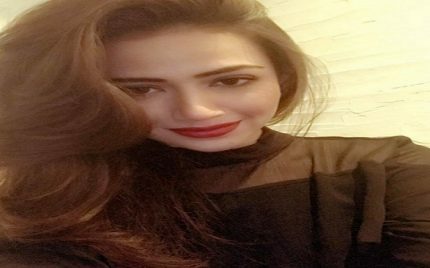 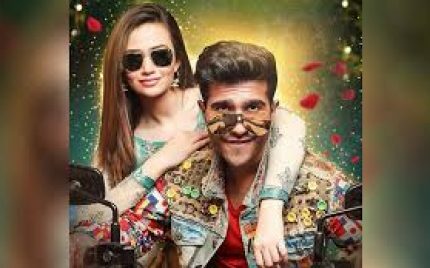 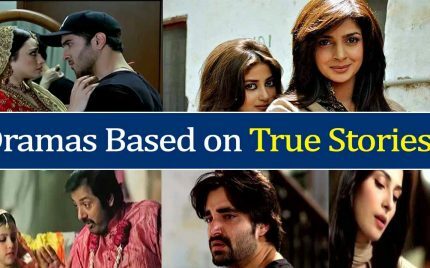 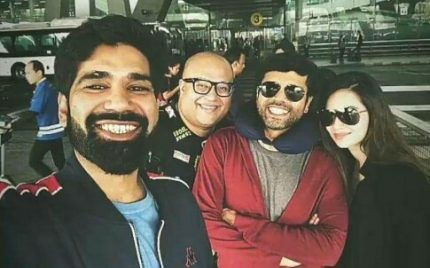 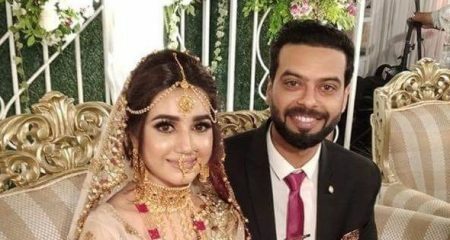 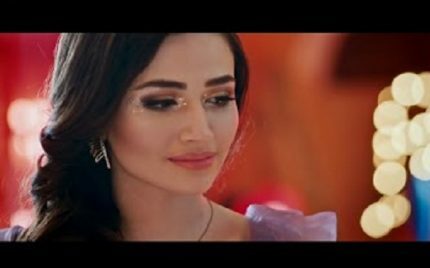 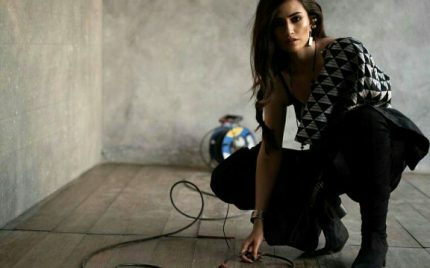 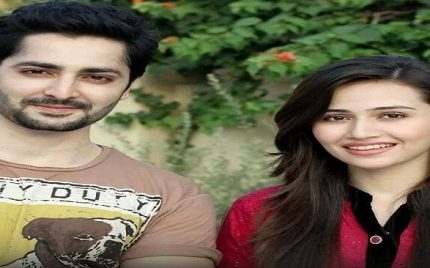 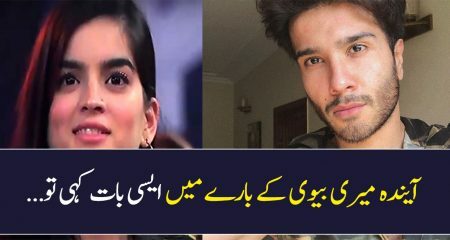 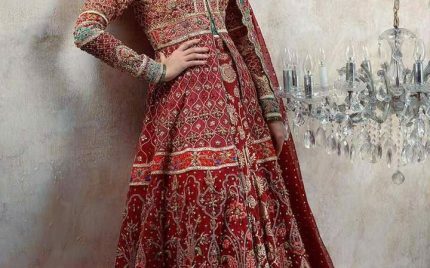 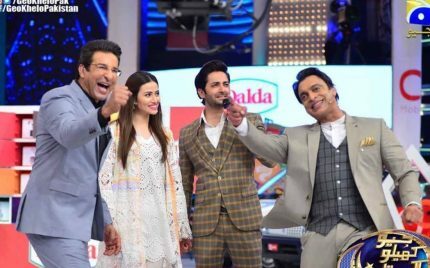 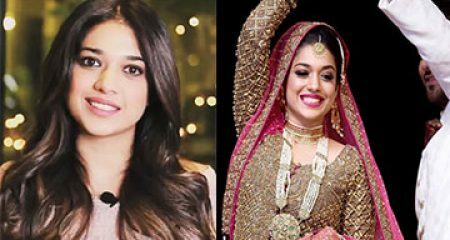 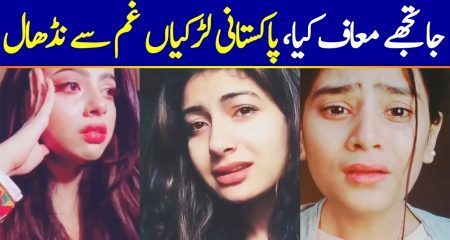 Sana Javed and Yasir Nawaz Roasted Danish! 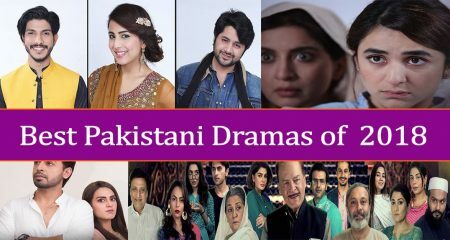 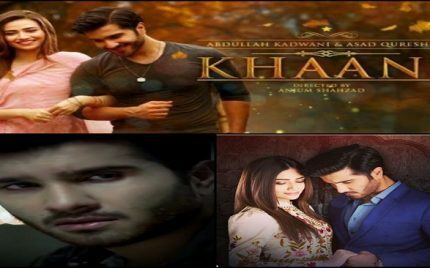 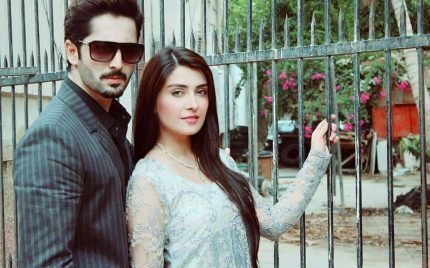 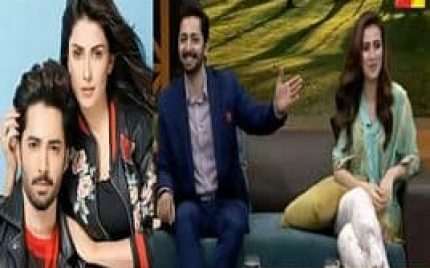 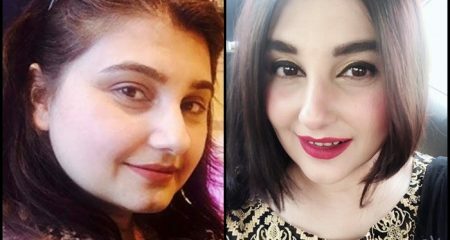 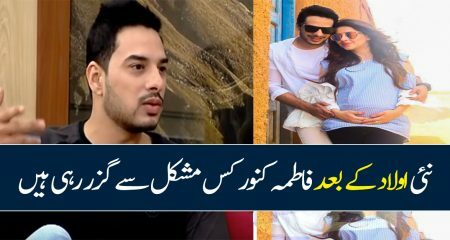 Ayeza Khan’s Reaction on Danish Taimoor & Sana Javed’s Romantic Scenes! 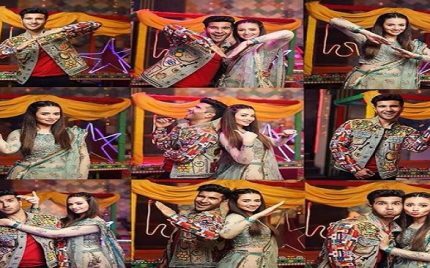 Danish Taimoor & Sana Javed’s Romantic Dance! 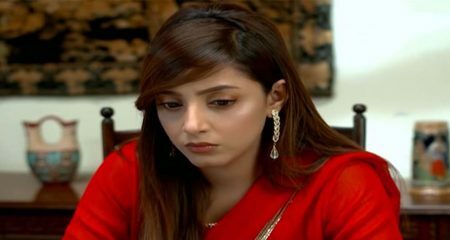 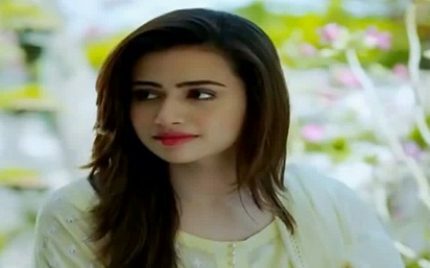 Sana Javed’s Scenes in Icy-Cold Weather! 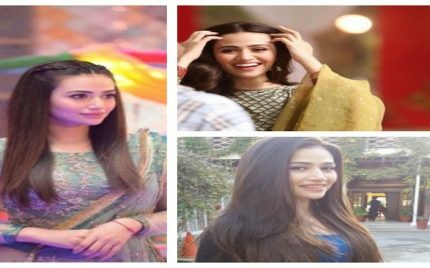 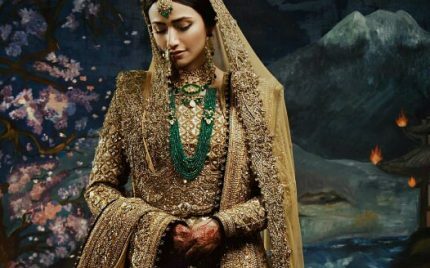 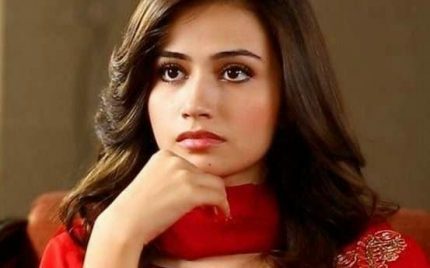 Sana Javed’s Toning Down for Mehrunisa!